Please visit my website at http://www.pipermartin.com or check out my e-books for further information on using Pulsatilla. My baby is 6 months old. From birth, I have not been able to leave her. I mean, I can’t even go to the bathroom or she’s a ball of tears. I’d like to try Pulsatilla on her to treat for the abnormal separation anxiety but I can’t find anywhere that will say how much and how often? Should I do 200? How many times per day? And for how long? your baby is having a normal reaction, its more how she chooses to express her discomfort and babies have a wide variety of ways. 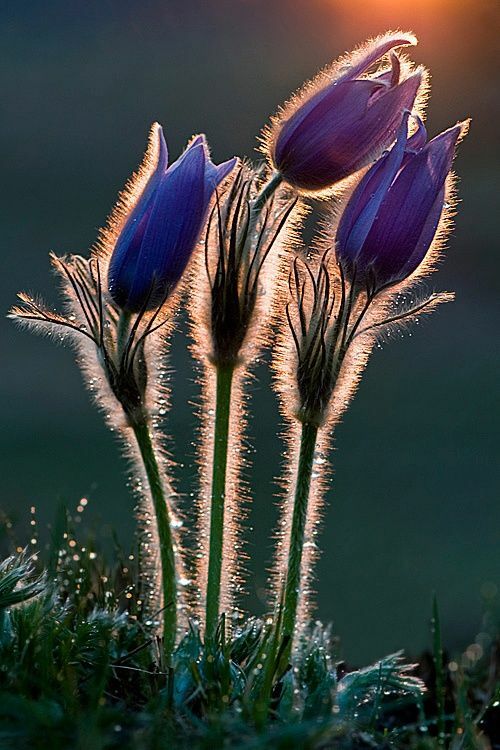 The weeping is specific to Pulsatilla. My suggestion is to give one dose of Pulsatilla 200C (a dose always = 2 pellets) and respond as much as you can to her asking for connection. I observe as a homeopath and as a parent that responding to a child’s emotional request as often as possible creates very confident children, they believe that when they ask for help, help is available. That’s a pretty good way to feel in the world and the Pulsatilla will just remind them of that reality. Ok. Thank you. I would pretty much consider myself an attachment parent so I’m all about responding to her needs. She has been attached to me since birth or perhaps rather I to her! I know all babes are different but never experienced this extreme with my others. She doesn’t even sleep unless I’m laying with her and even then she is awake ever 15-30mins, even at night, almost as if to make sure I’m still there. It’s been a challenge to say the least. With other kids and a full schedule, it’s getting hard to maintain this schedule of being with her all day to nap and all night to sleep. I really need to cook, clean, do laundry, etc. Lol. Thanks for the response. I’ll try it.